“The State of the State address showcased areas of improvement in Illinois, but rightly focused on the very serious challenges facing our state. 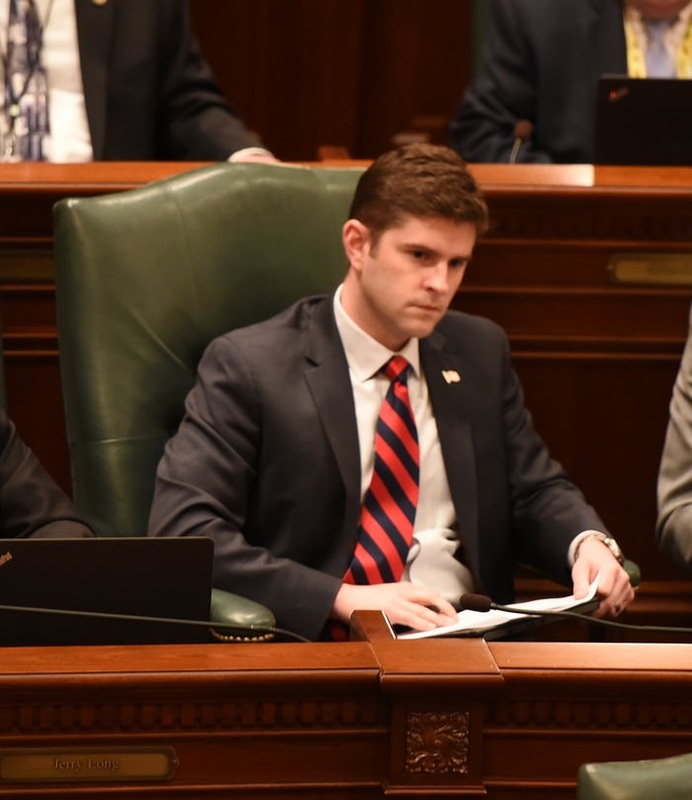 I look forward to working with the Governor and my colleagues in the General Assembly to return job growth to Illinois and pass a truly balanced budget,” said State Representative Ryan Spain. Representative Spain also appreciated the Governor’s mention of allowing more volunteer opportunities at state parks. “That’s an issue I am working on as part of my legislative agenda in my first-term, and I appreciate his support on those efforts,” said Spain.